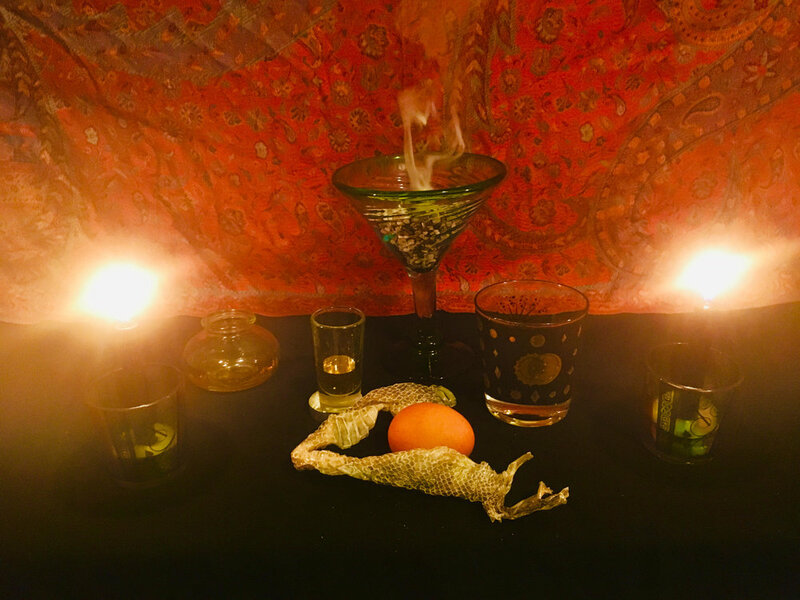 HEKATE ALTAR. ©2019 The Lilith Zone.com. Full Moon in Aries: The Impulse of Individuation. July 27th, 2018 - with forecasts for every sign! New Moon in Virgo: Alchemical Healing.